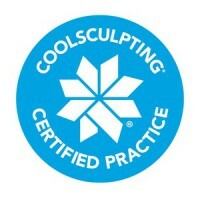 Also known as cryo- lipolysis, Coolsculpting is a non-surgical procedure that freezes fat cells. 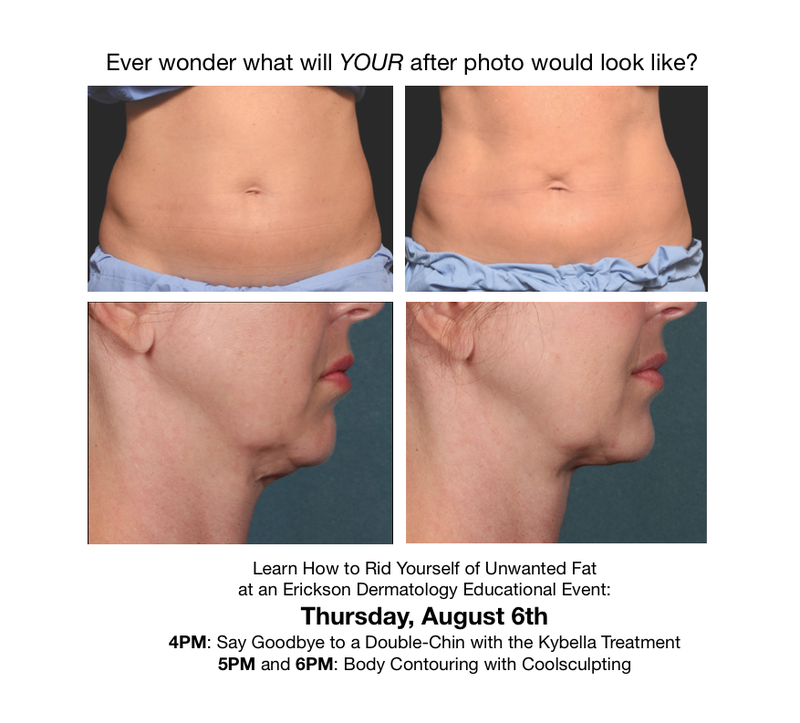 The surrounding tissue stays healthy, and the fat cells (now damaged from being frozen during the procedure) slowly die off, leaving your body newly-contoured. So, what if you have multiple pesky pockets of fat? Where do you start? …And really, who wouldn’t want that? 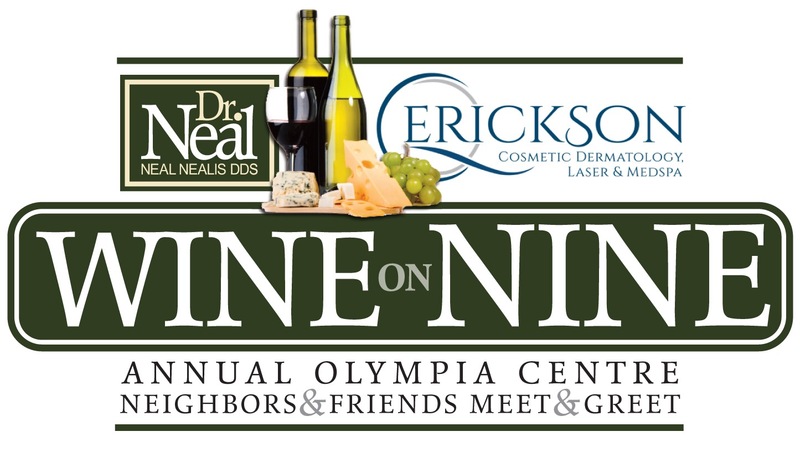 For More information on Dr. Erickson, or to read more about her practice in Chicago, IL, click here.